Ocean front coastal home on rare 75' lot with incredible views! 4 BR, 3BA PLUS office/bonus room. Granite kitchen, SS gourmet appliances & breakfast bar island. 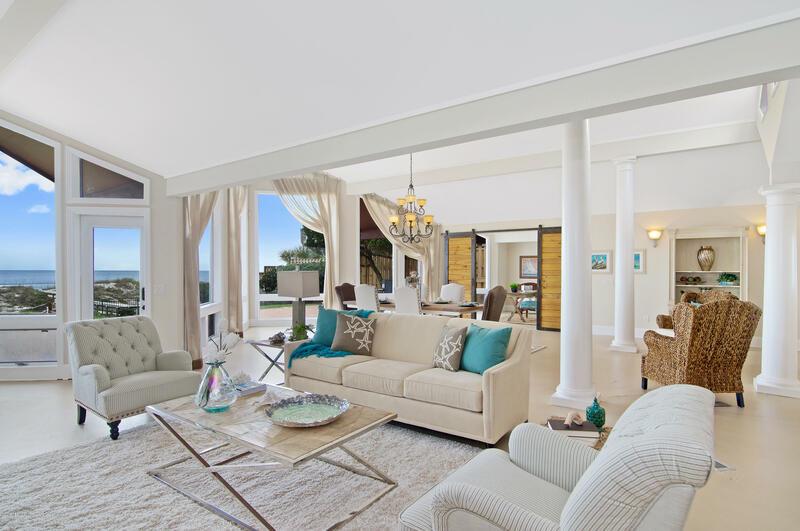 Soaring vaulted ceilings with floor to ceiling windows afford gorgeous ocean scenery. Wake up to the soothing sounds of the ocean from your master suite. 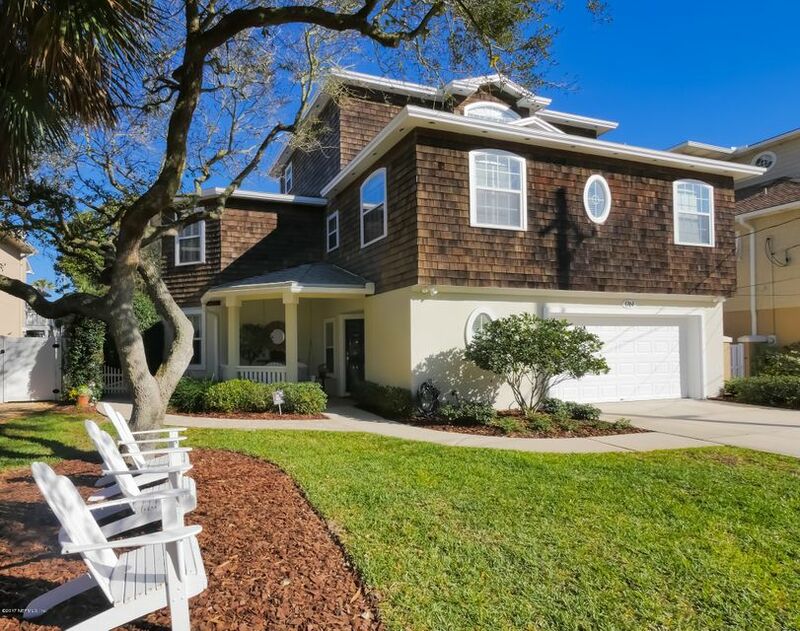 Be Home for the holidays This home has wonderful living space inside & out! Freshly painted & all new carpet Entertaining begins in the cooks kitchen with white designer cabinets, granite counters, Sub Zero fridge & Jenn Air double ovens. Great room with dramatic stacked stone fire place, solid cherry built ins & wet bar with Sub Zero Wine Chiller. Do not miss this beautiful home in sought after Selva Norte within a short distance of the ocean. Awesome landscaping with a Zen Garden, rear and side decks with water gardens, pergolas, brick paver drive and walkway. 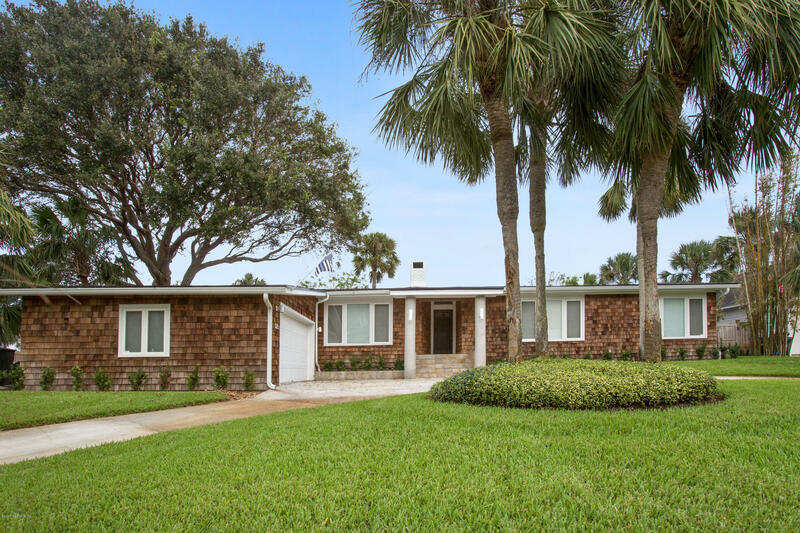 Location-location!Charming cedar shake concrete block home on most desirable cul-de-sac in Atlantic Beach. Surrounded by 2 million+ homes. Totally renovated in 2004 & 2005 with beautiful kitchen with custom cabinets, gas cooktop, double ovens & over-sized pantry. 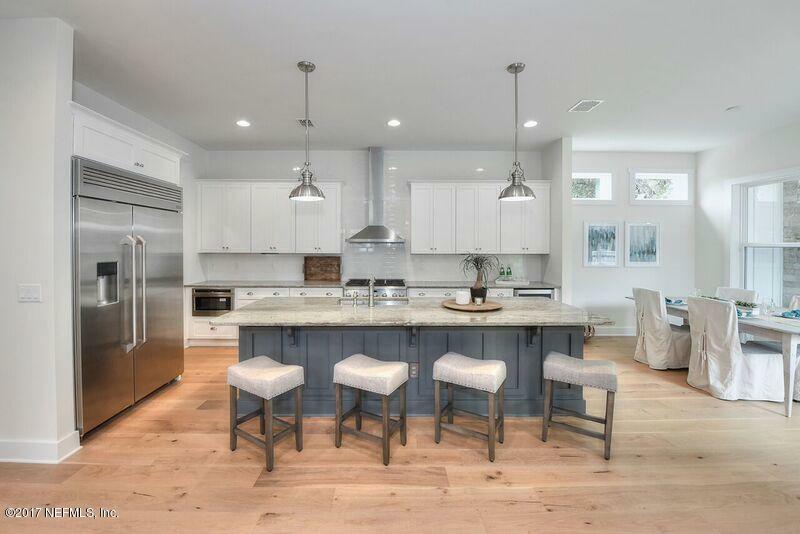 Gorgeous wood & tile floors throughout. Living room with fireplace, cathedral ceiling & exposed beam. 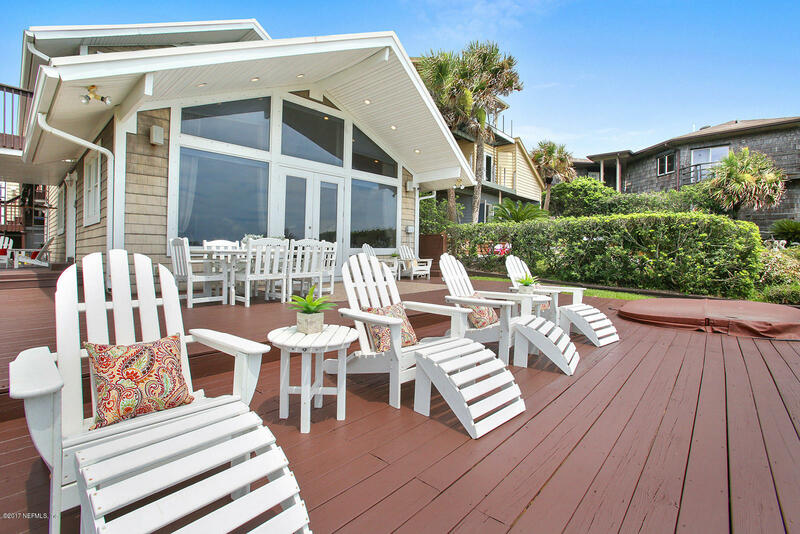 PRICE ADJUSTMENT; 5 Bed-4 Bath home in desirable ATLANTIC BEACH FL at the corner of Coral st. & Beach Ave. Steps from the Sand. 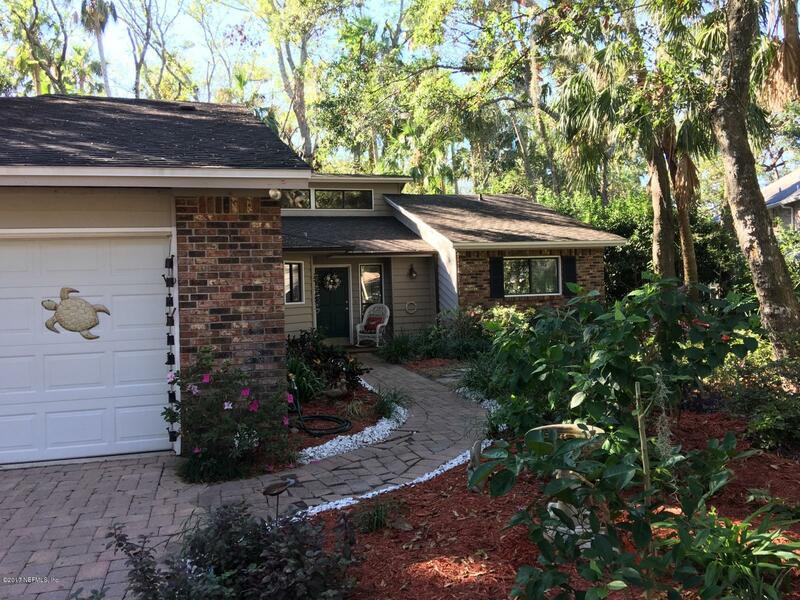 Just 2 blocks to the beach, 1 1/2 miles to Beaches Town Center and a few short blocks to the new Atlantic Beach Country Club, this is where you want to call home. 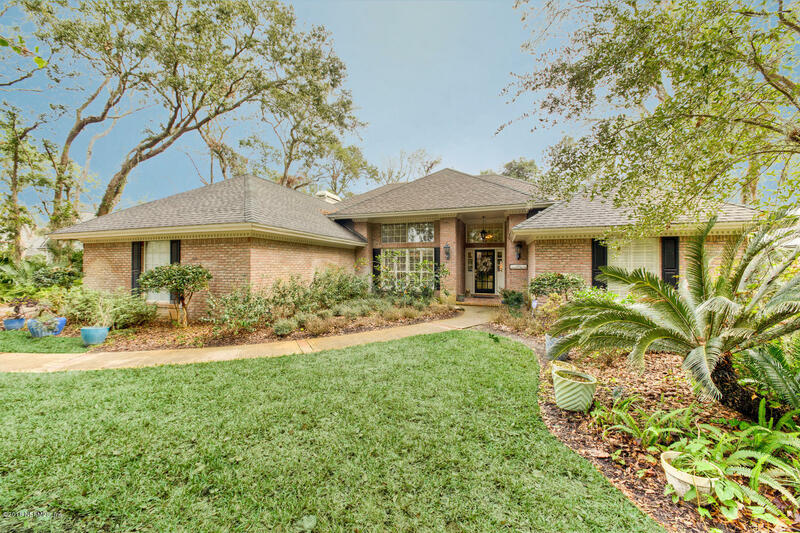 Meticulously maintained, this home has a great layout for entertaining and family living.